Bristol City host Reading on Easter Friday looking to maintain their ever fragile top six position in the Championship. City currently occupy the last of four playoff spots by just a single point and there are at least a trio of sides still actively chasing them for that last playoff position this season. So Lee Johnson’s side will have to improve on some poor recent home form, which has seen them win just once in their last five home league games, to maintain their current playoff position. Visiting Reading meanwhile need a result for entirely different reasons as they are just two points away from the Championship relegation zone heading into this one. 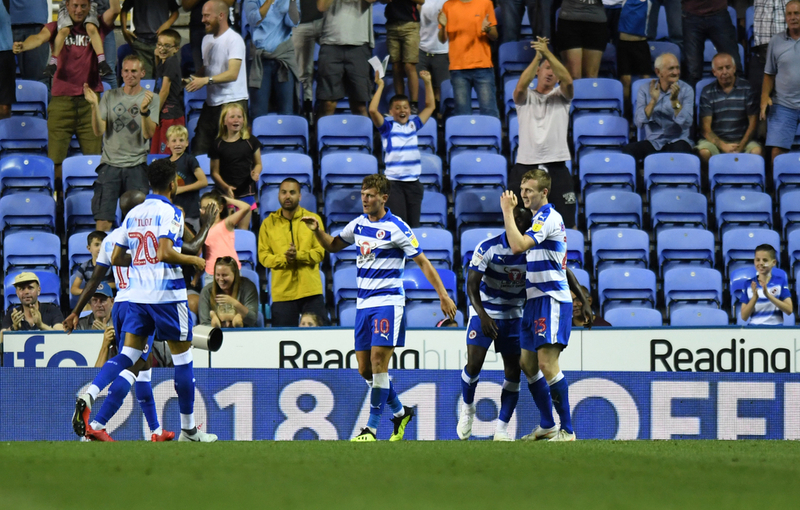 Though with just two league victories on the road all season, Reading will probably just be hoping to pick up a valuable point to take back to the Madejski. 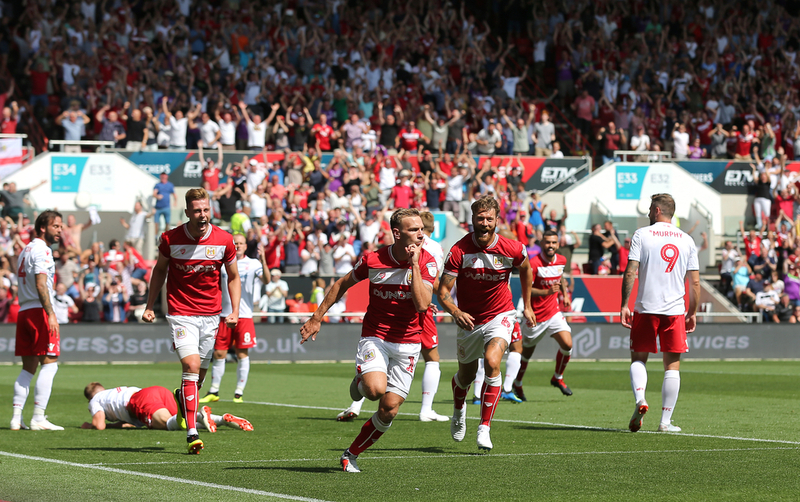 Bristol City come into this game knowing they cannot slip up as they are just one point in front of Middlesbrough and two in front of Derby in a fascinating playoff race. After a painful 2-1 defeat to 5th placed Villa last time out, City will see the visit of Reading a chance to get back to winning ways. Though their home form of late has been rather suspect as they have just one home win in their last five league home league fixtures. Despite some superb away form in recent months, Lee Johnson’s have stuttered at home of late, failing to beat the likes of Ipswich Town at home while also slipping to back to back defeats to Leeds and Birmingham. So despite coming into this game as heavy favourites they will hope to use their home win last time out versus West Brom as a catalyst for their home fortunes for the rest of the season. Reading make the trip west to Bristol just two points from safety, hoping to pick up would what be a surprise result at Ashton Gate. Despite desperately needing points to secure their Championship status, Reading have won just twice away from the Madejski all season and have just one win in their last seventeen away league games. Though, their away form of late hasn’t been at all bad, as they picked up five points in their past four away games, which included a 2-2 draw at leaders Norwich City. Though a recent rare away win did come at already relegated Ipswich Town. Jose Gomes’ side have conceded ten times in their last five away trips and have failed to score in three of their last six away league games, so will surely be delighted to leave Bristol with any sort of positive result on Friday lunchtime.